For people of the Greek Orthodox faith, tradition is highly valued and dictates many aspects of their lives from birth until death. When a child is born into the religion, their mother is not allowed to leave the house for the first 40 days of the child’s life. That includes not going to the supermarket or church, and if she has the right family support no household duties. The time is meant to be spent building a bond between mother and child. At the other end of the cycle, that being the death of a person of Greek Orthodox faith, the number 40 once again becomes significant as does an item called an Orthodox candle box. 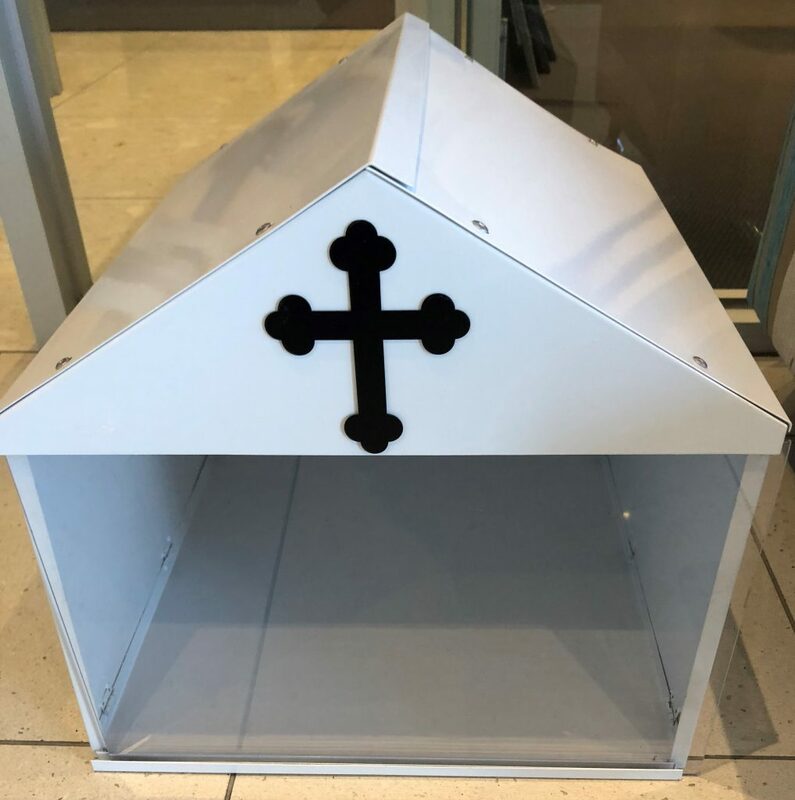 If you’re in the need for such an item and require the expertise of Orthodox candle box builders in Melbourne, call on the trusted professionals at Lodge Bros Stonemasons. What is an Orthodox Candle Box? Once a person of Greek orthodox faith passes away, their family and/or friends light a candle at their grave site that stays lit for 40 days. This candle represents a vigil of ongoing prayer for the deceased and is placed inside what is called an Orthodox candle box. This box can be made out of any number of materials often stainless steel and is typically big enough to hold a candle as well as some other special smaller items if necessary. The front of the Orthodox candle box will often include a window made from heavy duty Perspex for enhanced protection and easy viewing. While the candle box is a temporary product used while the family orders a permanent monument to sit in its place, our Orthodox candle box suppliers put in the utmost care and consideration into every box they produce. If you need the compassionate and caring services of our Orthodox candle box contractors in Melbourne to help you respect the memory of your departed loved one, get in touch with Lodge Bros Stonemasons today. Give us a call on (03) 9497 2400 or send us a message through our online enquiry form.